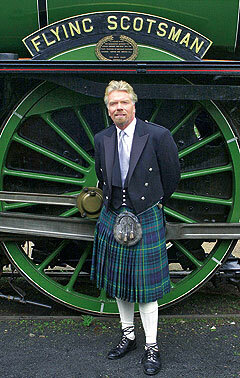 Scotland’s gift to mankind – they look great on nearly everybody and come in all sizes. However, there are times when things go wrong and although there is no laws stating exactly how a kilt should be worn – there are a number of simple rules or customs that help you look great in a kilt. 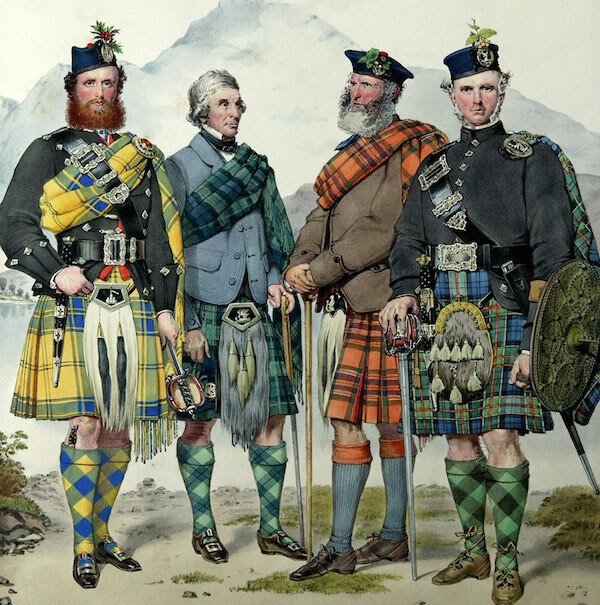 In an attempt to quash potential threat from the clans of Scotland, the Dress Act 1746 was enforced by the English, making all Highland clan attire illegal. 35 years later, the ban was lifted, and Highland garb went through something of a resurgence. First Golden Rule: make sure the pleats are at the back. Yes, the back of the kilt is more decorative with the pleats, but as as you march down the street, the pleats can swing more freely at the back. 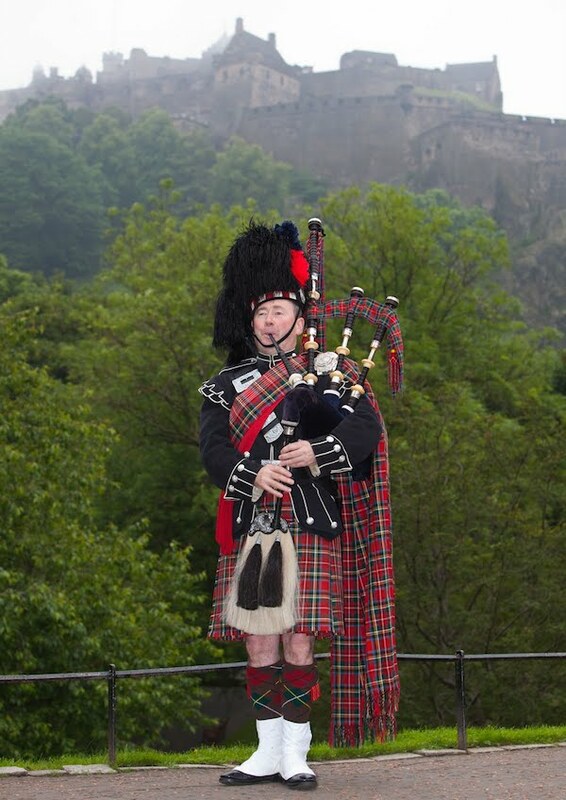 Height: kilts have been worn at many heights through the ages – with various degrees of success. A kilt should sit well up the body – approximately 2″ above the waist. Many older kilts may sit even higher above the waist. The bottom of the kilt should be approximately at the top to middle of the knee cap. The Army way of testing the correct height was when kneeling on the ground, the kilt should not be touching the ground. The best fitting kilts are likely made to measure, although kilts offer greater girth expansion than trousers or trews; a made-to-measure kilt will be more comfortable to wear. Kilt house: these should NOT be pulled up right to the knee, but should be approximately 3-4 finger widths below the bottom of the knee cap. For a more contemporary look, kilt socks are worn low. It is best not to mix n’ match – the Army developed a number of types of dress and these have been carried over by civilian and service pipe bands. Full dress or No. 1 dress is used for the smartest of occasions. Nobody is smarter than The Scots Guards in full dress. John Rae, Ex-Scots Guards, looking as smart as a pin. No. 2 dress is less formal and very popular with competing pipe bands – it is more comfortable for a long day in the competition field. Field Marshal Montgomery Pipe Band – winners of the World Pipe Band Championship 9 times. When items for different dress uniforms are mixed up i.e. a dress no. 1 jacket is worn with plain hose. No. 1 dress is harder to pull-off as items all need to fit and be tight to the body – otherwise you can quickly start to look like an over decorated Christmas tree. When wearing No. 1 uniform, use The Scots Guards as a reference point and you will not go to far wrong. 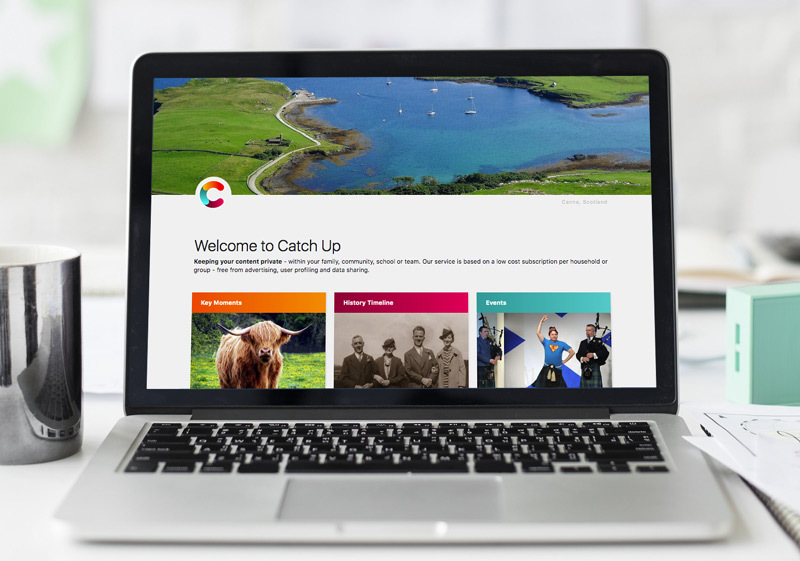 21st Century Kilts present a more contemporary look with their kilts. Richard Branson tries again to go native. Smart looking pipers on either side! 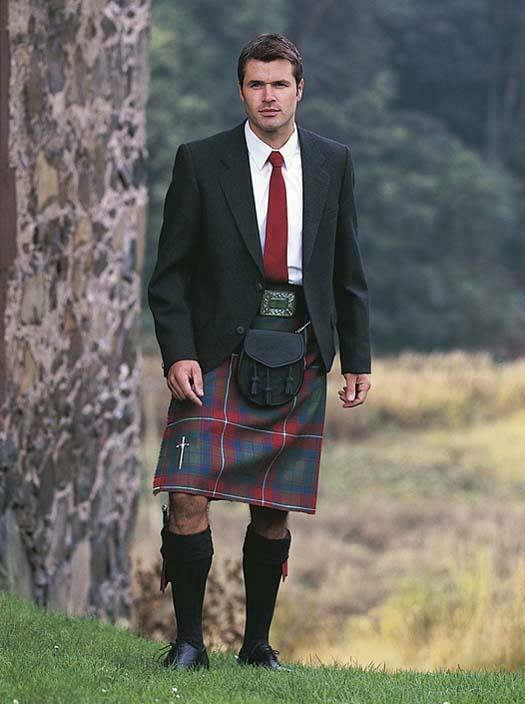 Summary: wear the kilt above waist, with bottom of kilt cross middle to top of knee cap. Make sure the pleats are at the back and the vertical set or stripes of the kilt are centered.